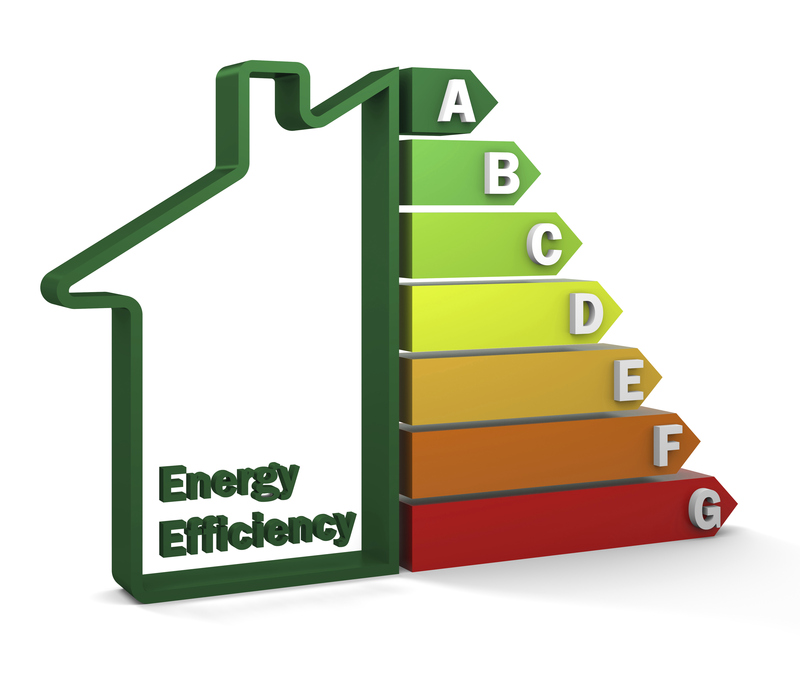 A new €70m Energy Efficiency Fund led by Sustainable Development Capital and supported by the Irish Government aimed at reducing energy demand from commercial buildings could be leveraged up to €300m in the coming years. The purpose of the fund is to act as a catalyst for the development of energy-efficiency projects in the Irish market. The fund has secured first close of €35m with a capital commitment of €17.2m from the Irish Government, together with a combination of private-sector capital from London & Regional Properties (€12.8m) and Glen Dimplex Group (€5m). In a deal worth €2m, Tesco Ireland will become the first company to avail of the fund as part of a retrofit programme and the first Sustainable Energy Authority of Ireland (SEAI) Exemplar project to reach financial close. Irish energy services company DCS Electrical (DCS), will retrofit an initial seven Tesco stores, with a follow-on funding commitment for up to 40 stores nationwide. The project to replace existing lighting across seven Tesco stores with high-efficiency LEDs is expected to result in the creation of 16 new jobs at DCS and deliver estimated average annual energy savings of more than €540,000. SDCL is a specialist financial and investment advisory firm headquartered in London and with offices in Dublin, New York and Hong Kong. SDCL also manages a similar energy-efficiency fund in the UK, which was launched with a cornerstone commitment from the UK Green Investment Bank, along with energy-efficiency funds in Singapore, China and Hong Kong. In Ireland, SDCL will work closely with the department, the SEAI, the Green IFSC and other government-backed institutions and initiatives. Speaking with Siliconrepublic.com, the chief executive of SDCL Jonathan Maxwell explained that the difference between the Irish Energy Efficiency Fund and other green-oriented funds is that this fund is focused on the demand for energy, rather than the supply. “The result for buildings is better lights, the buildings are more resilient, they have a better power supply and ultimately we’ve found a wave of making commercial buildings a better place to live and work,” Maxwell said.